Brian is the Managing Partner at Arthur Cox. He specialises in corporate finance with a particular emphasis on mergers and acquisitions, public takeovers, equity capital markets and private equity. 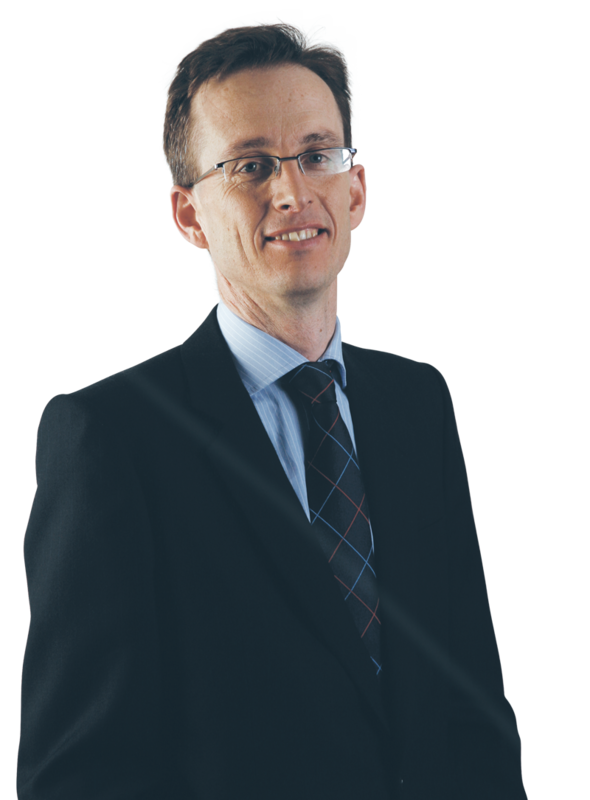 He has advised on many of the largest and most high profile Irish M&A transactions over the past 15 years and continues to advise many of the major corporate clients of the firm. Prior to joining Arthur Cox, Brian spent a number of years in London and Hong Kong with a leading London law firm and a leading investment bank.